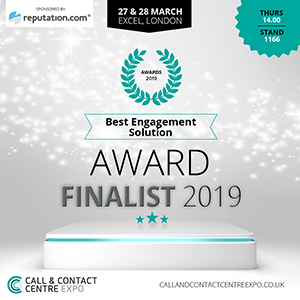 identeco and Controlaccount exhibited at The Call & Contact Show at the end of March. Controlaccount Plc and our legal partners, DWF Law LLP met with LUPC members at the LUPC Debt Recovery event at Birkbeck University on Friday. 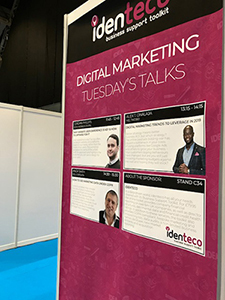 Controlaccount Plc and our sister company, identeco, spent two days this week exhibiting at The Northern Business Exhibition in Manchester. Are you vistitng the H&W Business Expo? 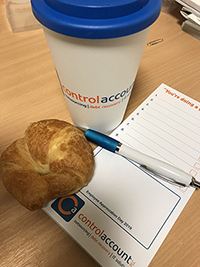 Controlaccount Plc will be meeting local businesses at the Hereford & Worcestershire Chamber of Commerce Business Expo on Thursday 7th March 2019 at Three Counties Showground, Malvern.